Thanks to recent rainfall, a melting snowpack, ice jams, and a frozen ground river levels throughout Central Illinois are on the rise. 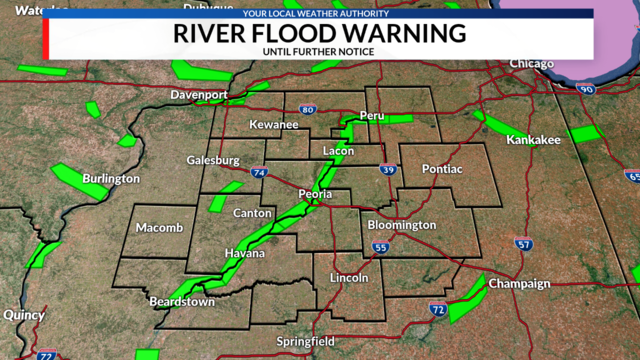 Numerous flood warnings are in effect for various rivers throughout Central Illinois. 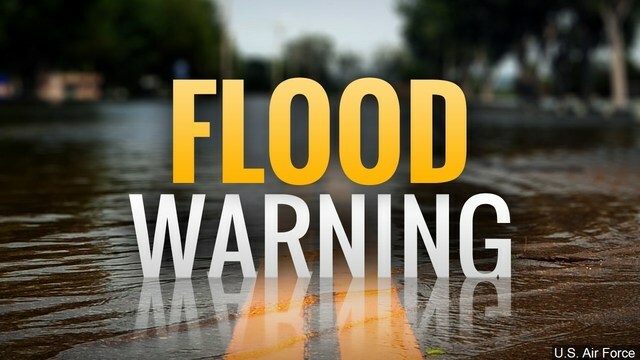 Forecast: River will slowly rise to 19.7 Feet by Wednesday morning. Forecast: The river will fall to 22.4 feet by Wednesday morning. Forecast: The river will fall to 23.9 feet by Wednesday morning. Forecast: River will rise to 18.5 feet by Thursday morning.